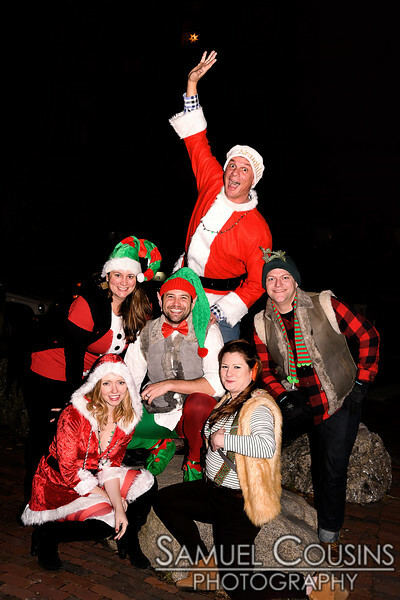 Santacon 2017, Portland's tenth, was held on Dec 2, 2017. We saw over 600 Santas (and other assorted holiday costumes). These photos are on facebook if you'd like to share and/or tag yourselves.